To the editor: Yes, the ideal solution would be to provide residential care facilities for severely mentally ill homeless people, as The Times Editorial Board says. But for that to happen, it is extremely important for the state Legislature to pass the bill making it easier to involuntarily commit mentally ill people. I am not saying that we must disregard the civil rights of anyone who does not want treatment. But if you have seen what I have seen, you would jump for joy at the prospect of moving toward more leniency on hospitalizing these incredibly vulnerable people. I’ve seen patients refuse evaluation and treatment for huge cancers because they are sure the CIA will infiltrate the hospital. I had a patient who refused treatment for her severe hypertension because she had to wait for her family on that corner. She died on that corner. She was 48. We are talking about not only conditions that are life-threatening, but also those that cause major suffering. We have to care for these people who lack capacity to make the decisions that could spare them severe harm and eventually death. Once medicated and stabilized, many severely mentally ill people can live in their own place with adequate support. Some will require more support, like that in a board-and-care facility. We need more long-term housing for sure — that’s what Californians need to advocate for next. 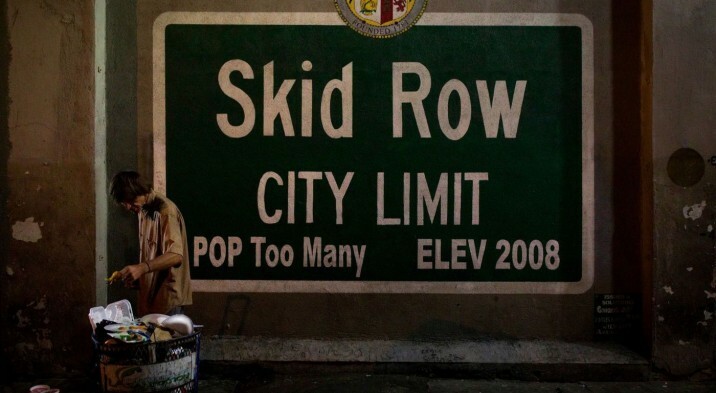 The writer is medical director for Homeless Health Care Los Angeles.